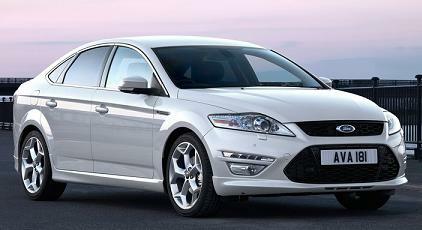 The Ford Mondeo features Ford’s full kinetic Design expressions and innovative technologies. The Mondeo’s standard features include: Bluetooth & voice , Electronic Stability Programme, Ford Easy Fuel and Thatcham approved security. The Mondeo is set to make a lasting impression. All Ford Mondeo car offers are based on Car Leasing, 10,000 miles pa, 3 or 6 in advanced followed by 47 or 35 as appropriate. 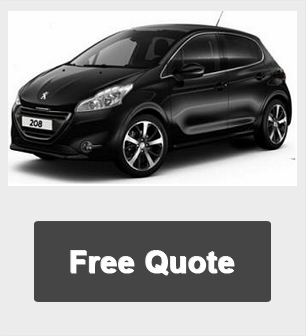 Business contract hire plus VAT / Personal car leasing deals include VAT. All Ford Mondeo Images are for illustration only.